For most people home is a place, a building, a town, a country. 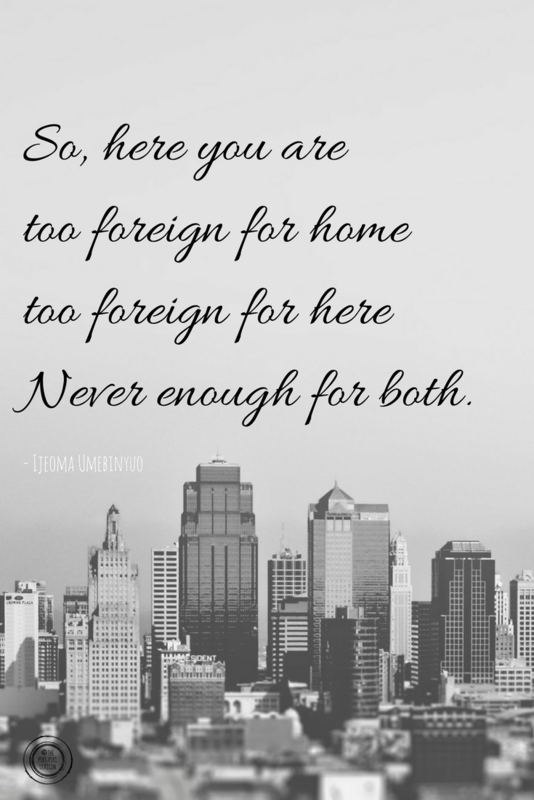 For us expats, it is a lot more complicated. 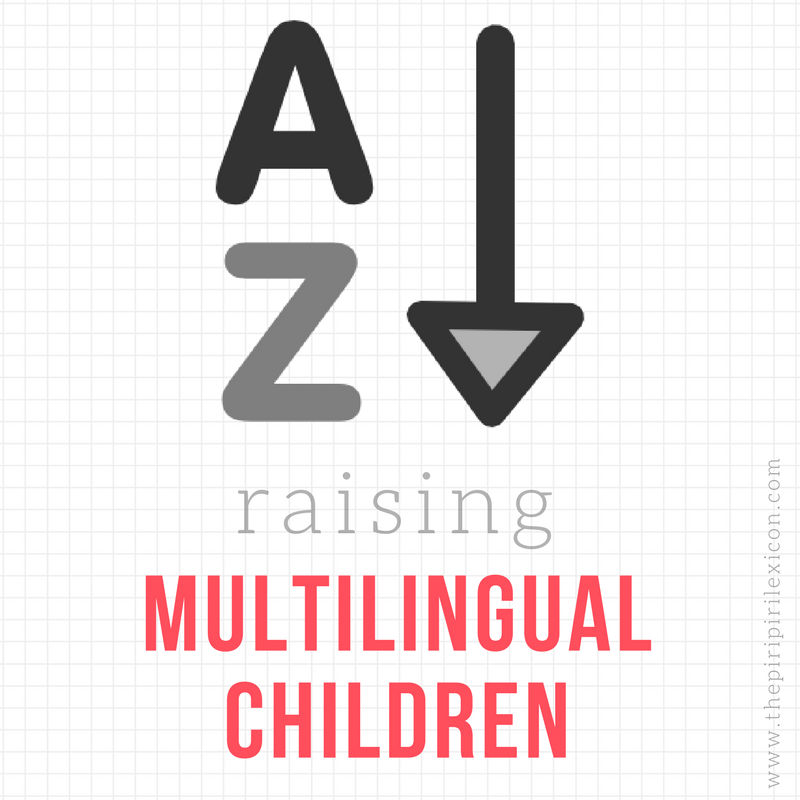 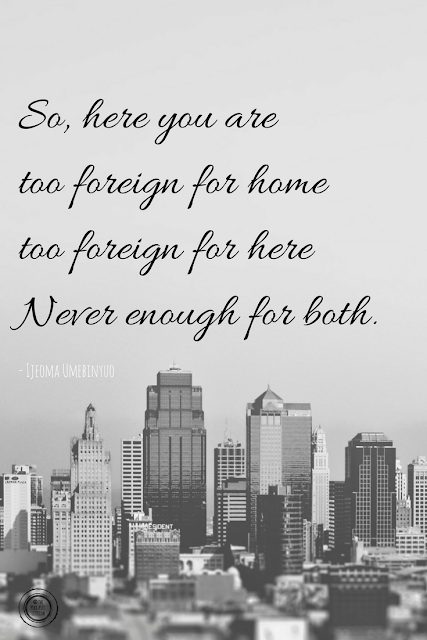 For children of mixed couples, third culture kids, nomads, home is a complex concept. 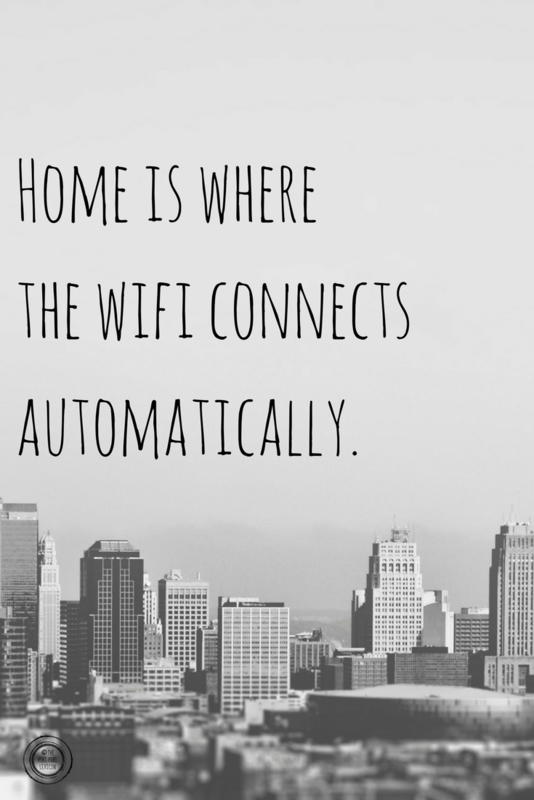 But why define home in terms of location? Home can be people, feelings or where the wifi connects automatically! 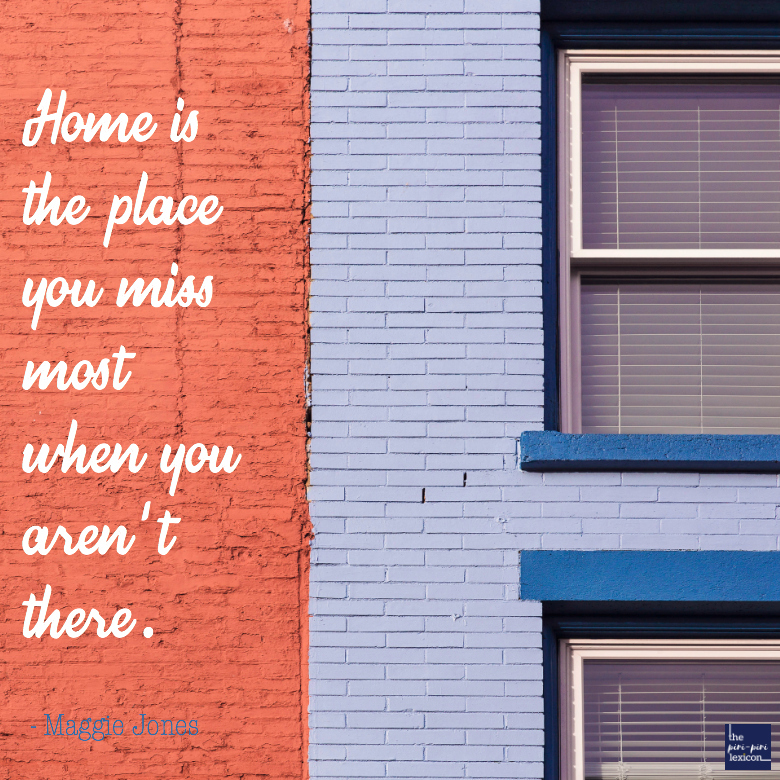 Don't ask where is home. 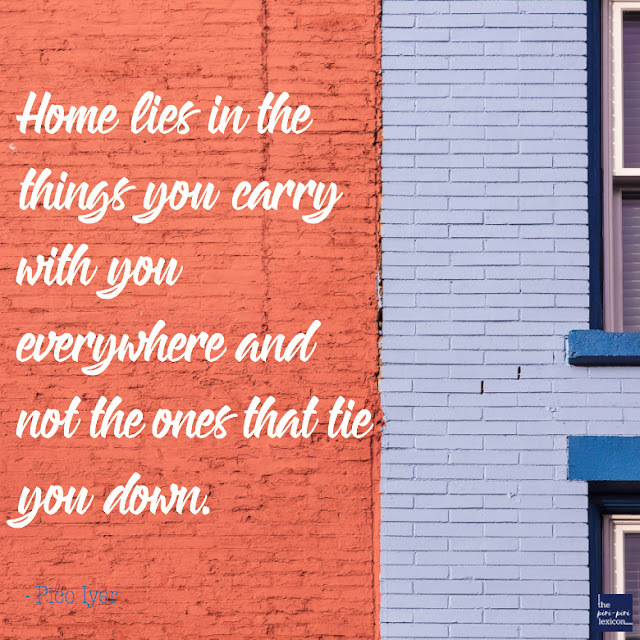 Ask what is home or who makes your home. For me home is people and a feeling, a state of mind. 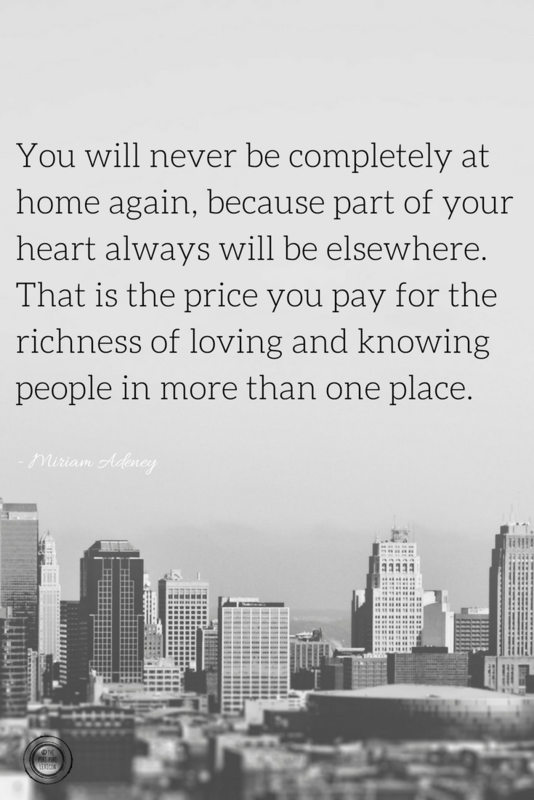 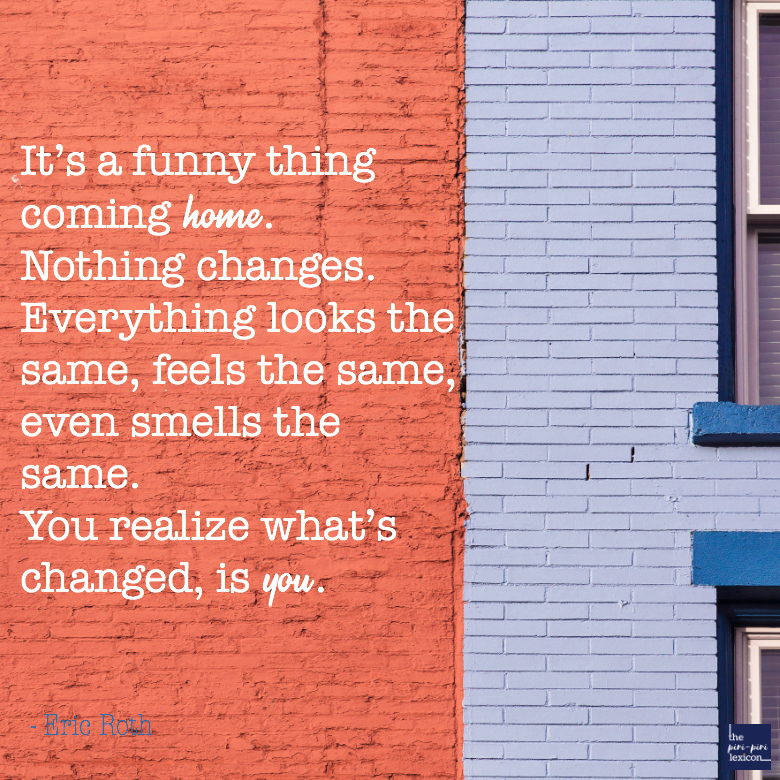 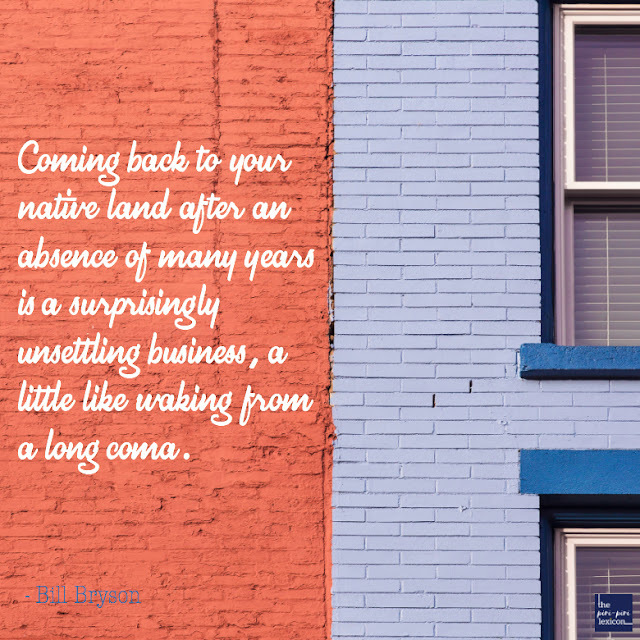 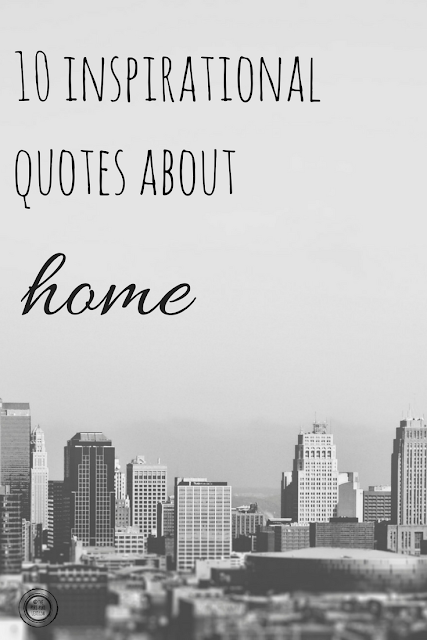 Here is a little inspiration for those searching for home, going home or longing for home. 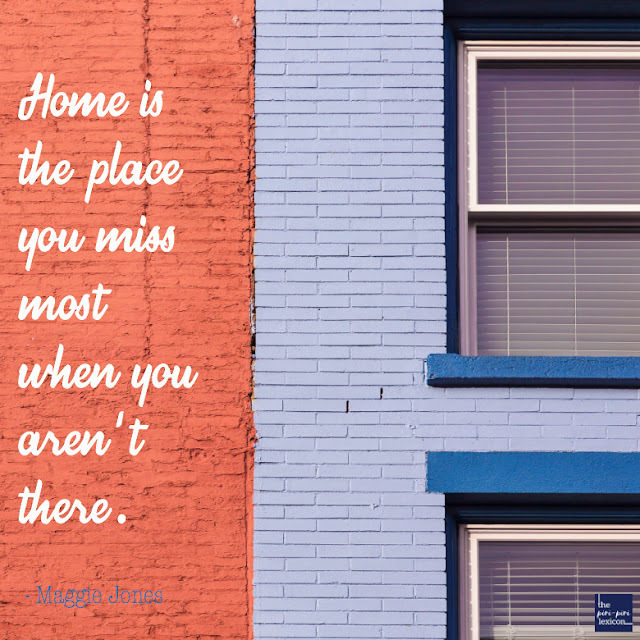 You might also like to watch two of the talks I listed here about defining home.